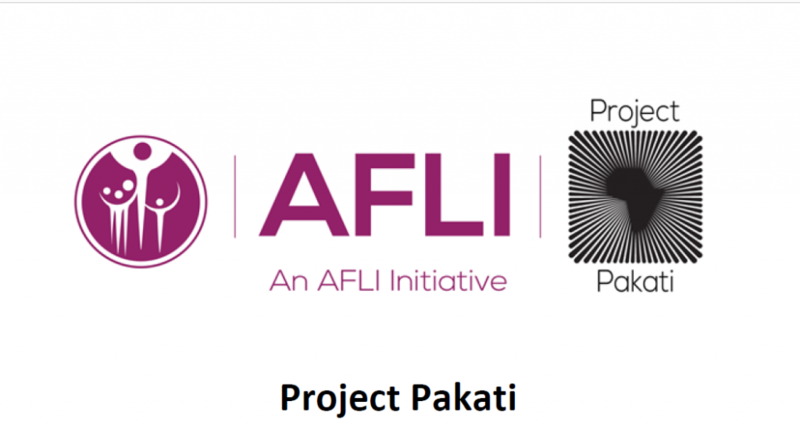 The purpose of Project Pakati – through the African Leadership Institute (AFLI) – is to create spaces and opportunities where young people can identify synergies and collaborate, resulting in the execution of collective agendas and activities that drive the African developmental agenda forward. In keeping with this, Pakati called for 150 ChangeMakers and 3 Change Leads to work on a youth representation project. I am glad to announce that African ChangeMakers founder (Olutope Olatilewa E. – @iamTopsie) has been selected as one of the 150 Changemakers that will be working to drive collective African developmental agenda. She looks forward to connecting, sharing, learning and collaborating with other 149 changemakers across Africa and the three Change Leads. Thank you, AFLI for the opportunity, we am super humbled. The future of Africa is YOUTH.